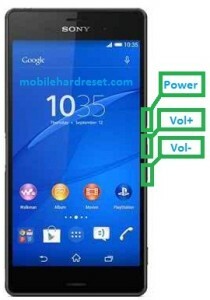 The hard reset or factory reset for the Sony Xperia NEO L MT25i has been added below. The phone reset process for this phone is the same as other Xperia phones from Sony. 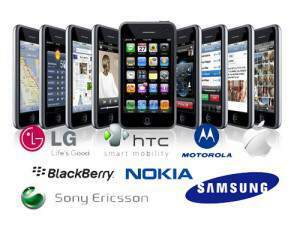 These include the hard reset of the Sony Xperia E1 as well as the Sony Xperia TX LT29i mobile phone on this website. You can reset the Sony Xperia NEO L MT25i mobile phone by way of typing in the reset code or you can do this via the menu of the phone. There is also the option to do it via the buttons on the phone or via the software such as PC Companion from Sony which you can find on this website. You will need to backup your software and your settings as the reset will permanently delete all of these settings as well as the data. 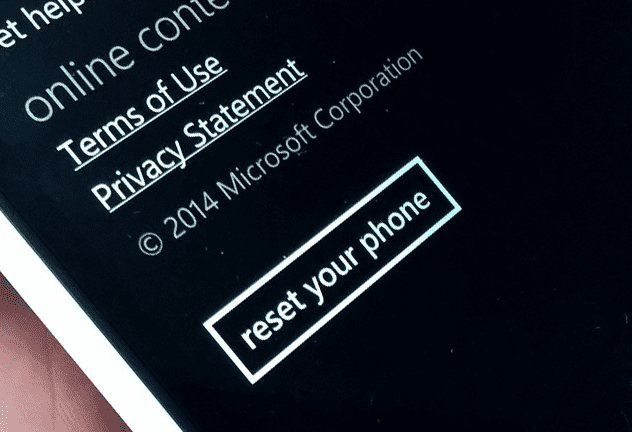 Note that you cannot recover or undelete any of these files once the phone has been factory reset. 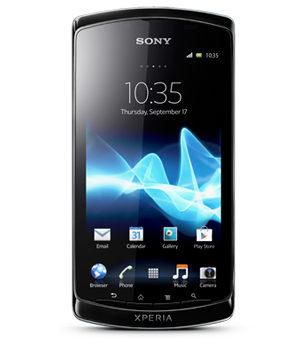 Sony Xperia NEO L MT25i will reset to the factory default. Sony Xperia NEO L MT25i will start the reset process.